Few days back, when Jagruti asked me for a guest post, i didn't even hesitate a second. I immediately said OK and i was breaking my head to prepare something different and specially for her.Rasgullas are my favourite Bengali milk sweets,i can die for it. I do prepare it quite often whenever i crave for something sweets. Obviously i want to make something sweet for my guest post, rasgullas came immediately to my mind and wanted to prepare it for this guest post with a twist. As i don't want to make the usual rasgullas, i prepared this mango rasgullas using fresh mango puree and homemade paneer.An incredible rasgullas with an exotic flavour will definitely tastes absolutely marvellous. 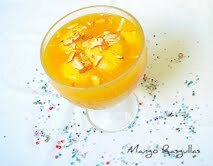 Here comes my recipe for you and your readers..I prepared specially mango rasgullas for you..as I know Jagruti is a Mango fanatic !!!!!!!!!! Once the milk comes to boil, start adding the lemon juice and keep stirring,put the flame in simmer and cook for few seconds until the milk solids gets separates from the whey. Pour this curdled milk to the already lined muslin cloth over a strainer,squeeze out all the whey water and rinse the milk solids/paneer under water and squeeze out the water as much as possible. Place a heavy weight over the drained milk solids/paneer to squeeze out the water completely. 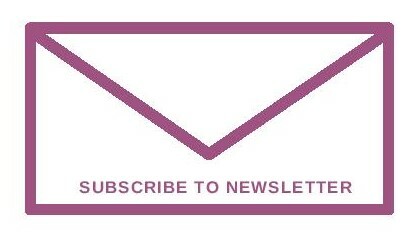 Thanks a ton to Jags for giving me a chance to this fantastic guest post in her super blog. 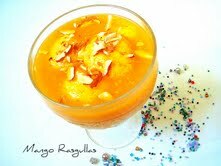 Priya, after looking at the Mango Rasgulla pics and while I was reading the recipe method, I was drooling :-D !! I won't delay in making this one for sure !! I thank you from the bottom of my heart for this delightful recipe and also you kept me in your mind while you created this dish..! Come on friends, why don't you make this ? Father's Day is a great excuse to prepare and indulge in this awesome dessert. It's pure bliss !! Looks so good !! Priya always rocks !! Thanks a lot for giving me a chance to do this guest post Jags..
Priya is the queen of innovative recipes. give her anything and she will come up with delicious dishes. she is a inspiration to all. the rasgullas look awesome. 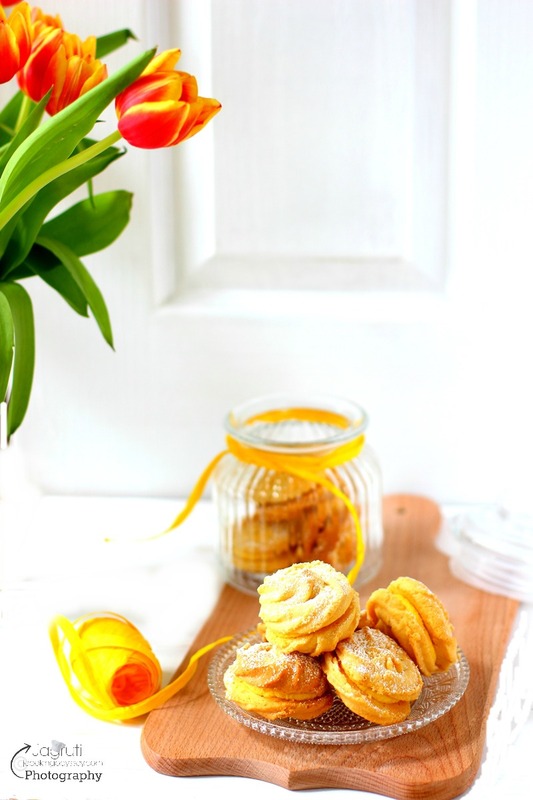 Yummy perfect seasonal recipe from Priya..Innovative ! These rasgullas look so delicious. Three cheers to Priya and her Mango rasgullas - look fantastic and it is interesting that she used the pressure cooker to prepare it! !